I possess a sound basis in most of the world's religious traditions and can blend together any into a wholly new service. 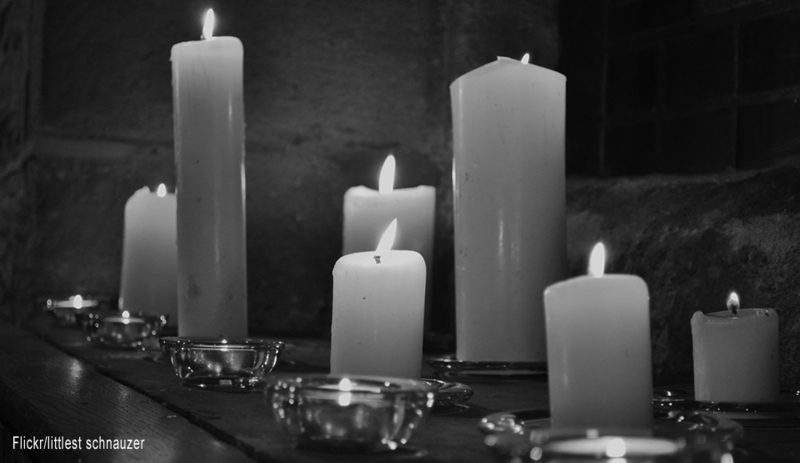 In addition to traditional rituals such as as the ring exchange, I also offer Celtic hand fastings, unity candles, the sand ceremony, washing of the feet of the beloved, family medallions, rose exchange and much, much more - all you need do is ask. I did not purchase my ordination online. Rather, I was ordained in 2003 by Silent Light Spiritual Science School following four years of intense theological and philosophical study with them. I have a deep respect for all religions and creeds, seeing each and every one as different paths to God. I am comfortable with and enjoy talking about spiritual doctrines and philosophies with wedding guests, sometimes a concern for the bride and groom who may come from more traditional and/or opposing spiritual backgrounds. © 2003-2016 Rev. Maggie Duval. All rights reserved. Images © Jennifer Esperanza unless otherwise noted. Home page altar picture by Ervins Strauhmanis. Overview page candle picture by littlest schnauzer. Services page ring picture by Big Ben in Japan. About Rev. Maggie page tulips by judy dean. All used under Creative Commons Attribution License.